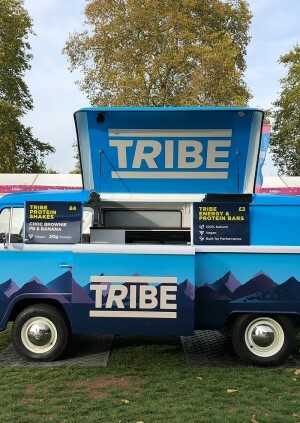 TRIBE Special: TRIBE launch *NEW* Protein Bars! It's just over three years since we started work on the first TRIBE products in TRIBE co-founder Rob's mum's kitchen. We've developed over 30 products since and this month TRIBE will fuel over 60,000 workouts worldwide. We are nearly ready to launch 3 new Protein Bars to add to the innovative Protein Bar range and we can't wait for you to try them. WE WANT YOU TO BE THE FIRST TO ROAD-TEST THE NEW TRIBE PROTEIN BARS! 7:45pm -> Refuel with TRIBE Protein Shakes & *NEW* Protein Bars - the best natural sports nutrition there is!